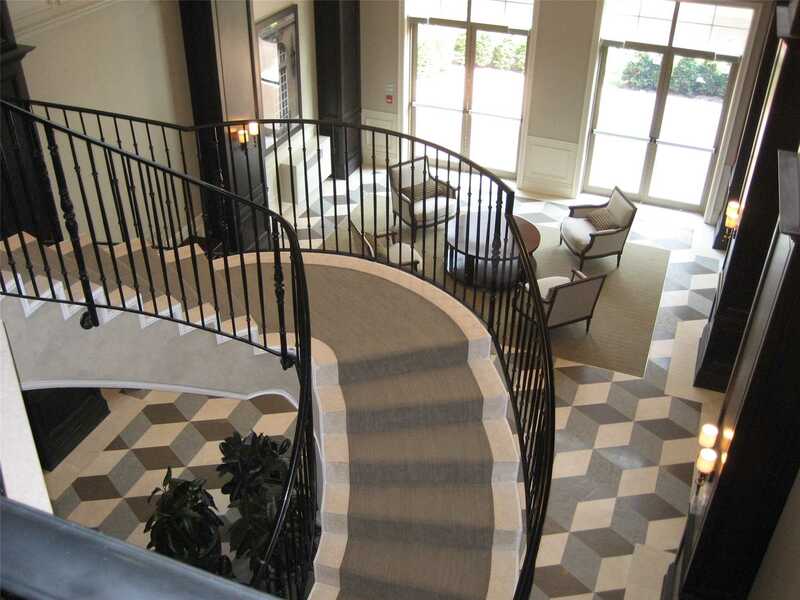 Luxury Condo Suite Located At 'Kilgour Estate' Exclusive Ravine Community. Breath-Taking Ravine View! Bright With Lots Of Natural Light!10' High Crown Moulding, Smooth Coffered Ceilings In Marble Foyers Lr/Dr. Potlights And Hardwood Through-Out. Double French Door Den W/Windows. 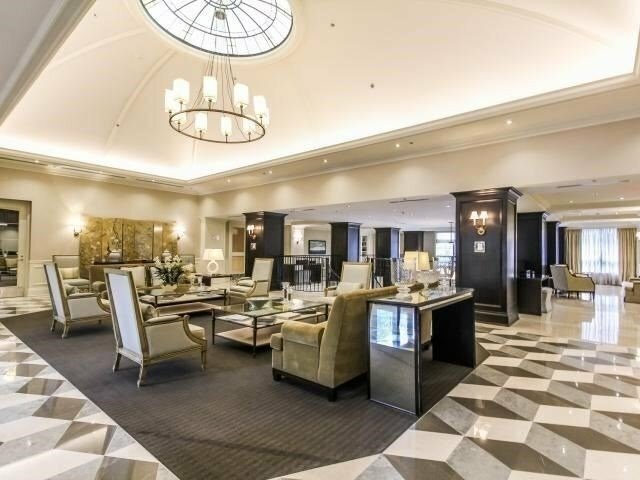 Awesome Recreational Facilities,Indoor Pool,Theatre Room,Library,24 Hour Concierge Etc. 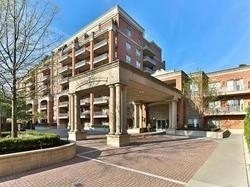 Steps To Sunnybrook Park, Easy Access To Wholefoods,Shops,Ravine Nature Trail,Ttc,Dvp & 401. Upscale Kitchen W/Granite Counters & Modern Glass Title Blacksplash. Cabinet Finish Ss Fridge With Water/Ice Maker, Vent Microwave, B/I Dishwasher, Stacked Washer/Dryer. Heat Lamp In Washroom. Walk-Out To Spacious Balcony W/Bbq Connection. See #612-21 Burkebrook Pl Toronto C12, Ontario, M4G0A2 for yourself! Thank you for your interest in #612-21 Burkebrook Pl Toronto C12, Ontario, M4G0A2, as you are currently represented by a Realtor, please have your representative arrange to show you this property. Thank you for your interest in #612-21 Burkebrook Pl Toronto C12, Ontario, M4G0A2. An On The Block Realtor will contact you shortly to confirm your visit!